Tapered wood filler strips placed along the butts of old roofing or sheeting to create a level surface when re-roofing over existing wood shingle roofs. Feathering strips are also called horse feathers. Tar paper or felt paper. Available in 15 or 30 lbs. A flexible sheet that is saturated with asphalt and used as an underlayment. Valley flashing: This flashing is used in open valleys of the roof. Most often leaks are found in the valley flashings due to flashing that is nailed that is not trimmed far enough from the valley. Plumbing vent flashing: Plumbing vent flashing prevents rainwater from running into holes cut for pipes penetrating through the roof. This flashing is sold according to the size of the vent pipe and the roof angle. 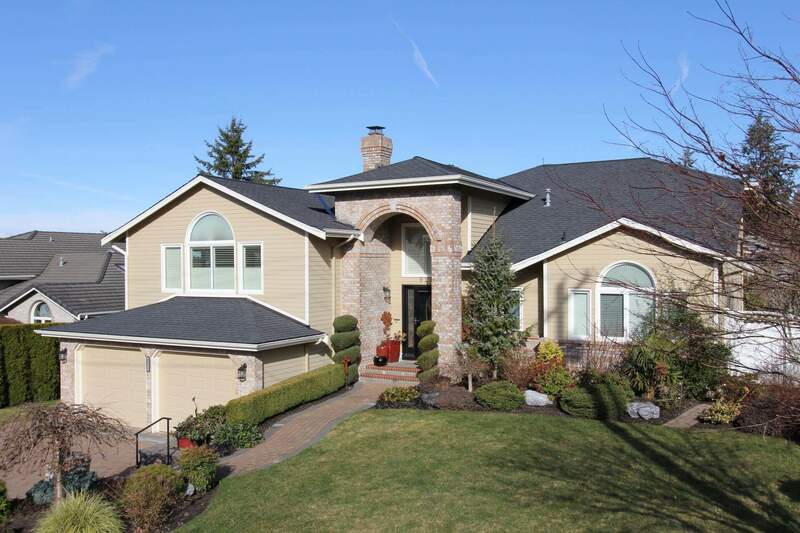 Roof flashing is installed over the roofing and under the roofing above it. Lead flashing: When working with tile roofs, lead flashing is used. In the case of a plumbing vent flashing, the lead flashing is actually molded to the shape of the tile’s surface. Then the top of the lead flashing is covered by the next tile to prevent water from seeping under the flashing. 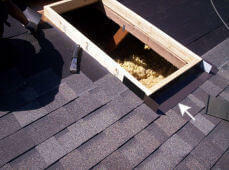 Step flashing: When a chimney or dormer wall intercepts the slope of the roof, step flashing is used. Step flashing is usually a metal piece that is bent in the middle, so that one end lays on the roof, and the other against the vertical wall of the dormer or chimney. Prolonged exposure to the elements such as moisture, UV rays, climate changes–especially when asphalt compounds or caulking material is used. Look for cracks, loss of elasticity and delamination. In many cases the flashing can be cleaned and then repaired, relaminated or repainted (even in the case of rust). In other cases, the flashing may need to be replaced. An asphalt-based cement used to bond roofing materials. Flashing cement is also known as mastic.